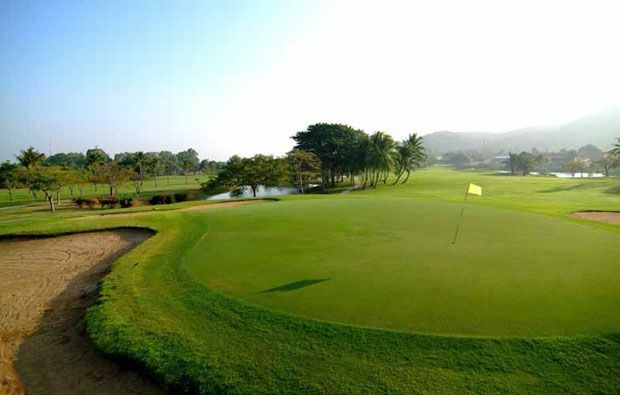 Located in the Sentul highlands and near the green city of Bogor, the gently undulated Palm Hill 18 holes course is an incredibly attractive layout. 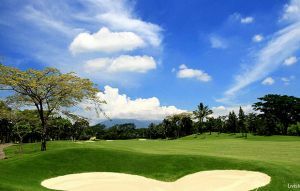 It is surrounded by hills that lead towards Mount Salak. 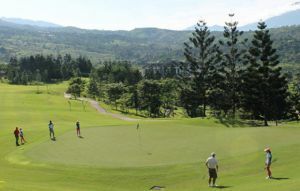 Designed by Tom Matteson and developed by Japan’s Taisei Corporation, this friendly course offers players a layout that allows playing back stray shots from nearly every adjacent fairway. 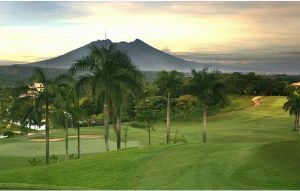 Like all the courses in the Bogor region, this course offers marvelous views. In the rainy season the river can turn into a ferociously running body of water that is awesome to watch. 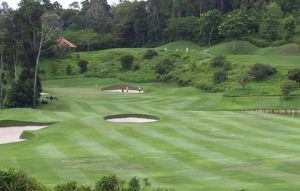 From a distance Mount Salak majestically looks down on the course, which fairways are home to Bermuda grass. 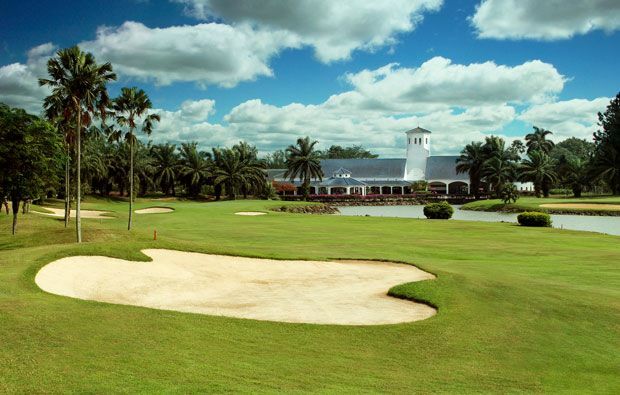 Palm Hill Golf Club has different Services to offer. Choose a date and number or players to see the rates.